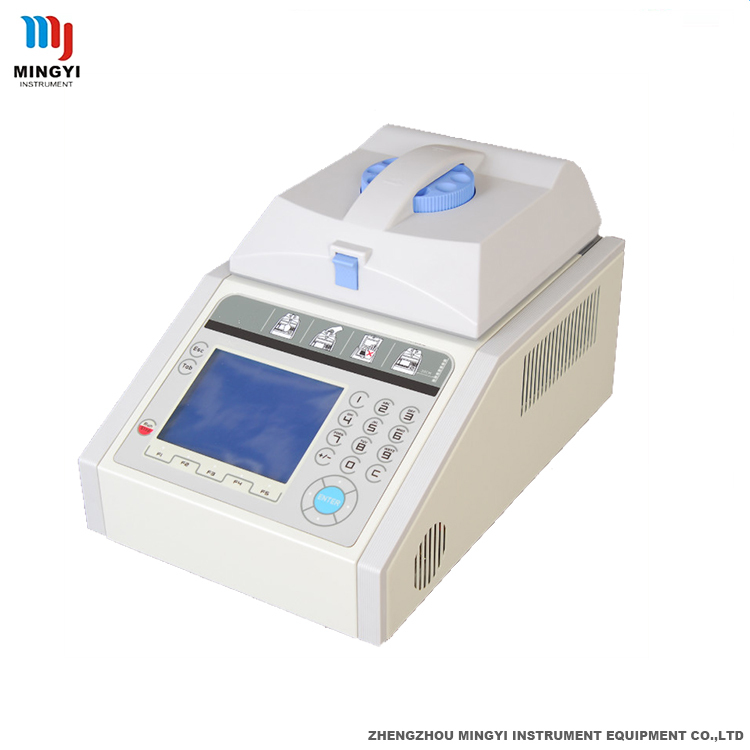 Product categories of GT Series PCR Thermal Cycler, we are specialized manufacturers from China, GT Series PCR Machine, PCR Thermal Cycler suppliers/factory, wholesale high-quality products of Gradient Thermal Cycler PCR R & D and manufacturing, we have the perfect after-sales service and technical support. Look forward to your cooperation! 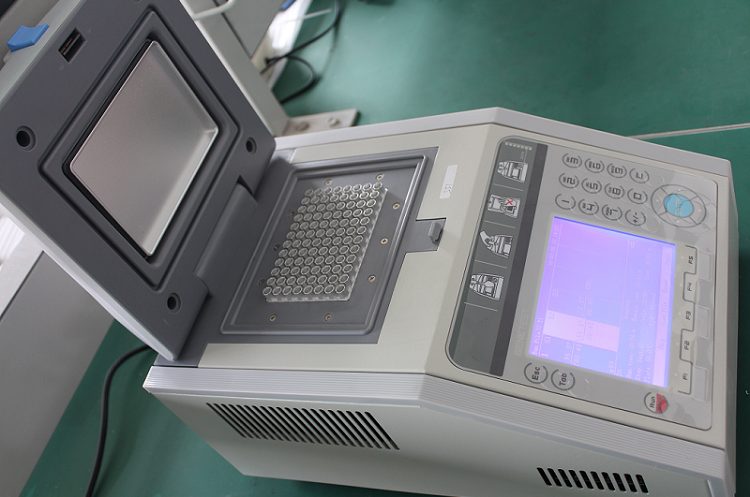 GT Series PCR Machine adopts 6 standard Marlow semiconductor chiller, and the number of cycles is more than 200 thousand times. This series of products is stable in performance, simple in operation, practical and economical. Stepless adjustable hot cover can be used to test tubes at different heights. Cassification: Ordinary type, Gradient type.